Most people enroll in Part A at 65. If you are still working and wish to stay on your employer’s group health plan, you can also delay your enrollment into Part B until later. Your group plan likely has outpatient benefits already built in, so you may not need Part B until you retire. When to apply for Medicare varies based on whether you still have access to other health insurance coverage. Check with your agent for guidance if you are unsure. 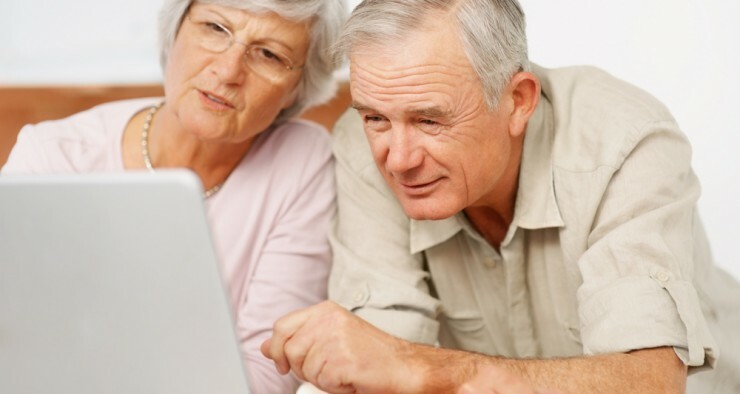 Social Security offers you a quick online application for Medicare that can be completed in fewer than ten minutes. You do not have to be receiving income benefits to get Medicare. Just visit the social security website at www.ssa.gov and follow the links to apply for Medicare. 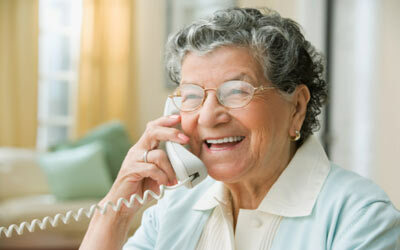 Applying for Medicare by phone is just as easy as applying online. Contact Social Security at 1-800-772-1213 and tell the representative that you wish to apply for Medicare. Sometimes you will be helped immediately. If the volume of calls is high, Social Security will schedule a telephone appointment with you to take your application over the phone. In most cases, you will receive your Medicare card about 3 weeks after you apply. If you are already receiving Social Security benefits when you turn 65, your enrollment into Medicare is automatic. Your card will just show up in your mailbox about 2 months before you turn 65.